Fill out the forms ahead of time with our interactive PDFs. Have a question about our clinic or our root canal procedures? Looking for directions? Fill out our form and we will contact you by phone as soon as possible to complete your registration. 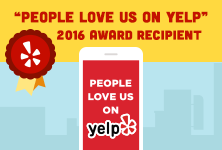 We specialize in helping you feel comfortable. 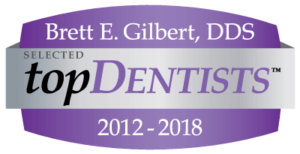 Dr. Brett E. Gilbert along with our experienced endodontic staff are committed to providing the highest standard of professional care in a pleasant and comfortable environment. 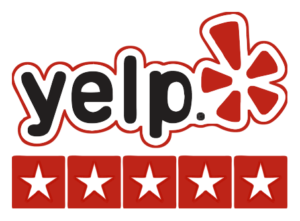 We hope that this site will provide you with the answers to many of your questions and concerns. 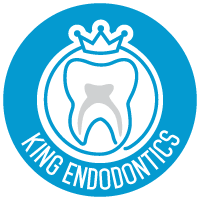 Our endodontic practice has been serving the needs of the Northwest Chicago area for over 35 years. 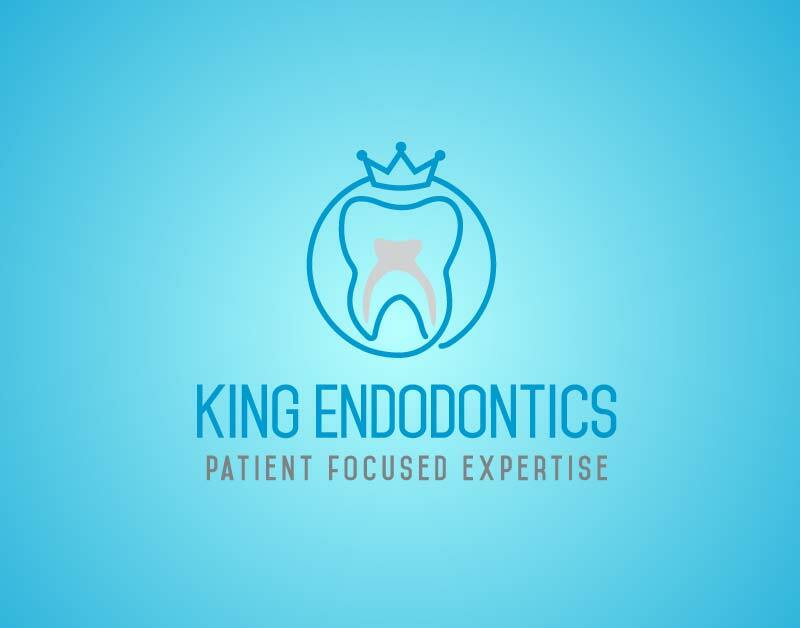 Some of our equipment includes 3D imaging, digital x-rays, dental operating microscopes, Endovac irrigation system, Calaject computer assisted anesthesia delivery, bioceramic materials, and ultrasonic instruments. 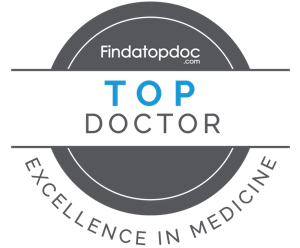 See our Doctors in the news. Need a referral form? Have confidence that your patient will receive our full attention. Take a look at Dr Gilbert’s upcoming live clinical experience course schedule.